A lot of Project Management is about communicating and managing people. 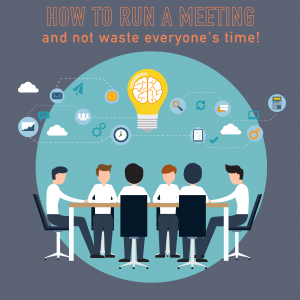 And one of our most frequently used tools for this is the meeting. 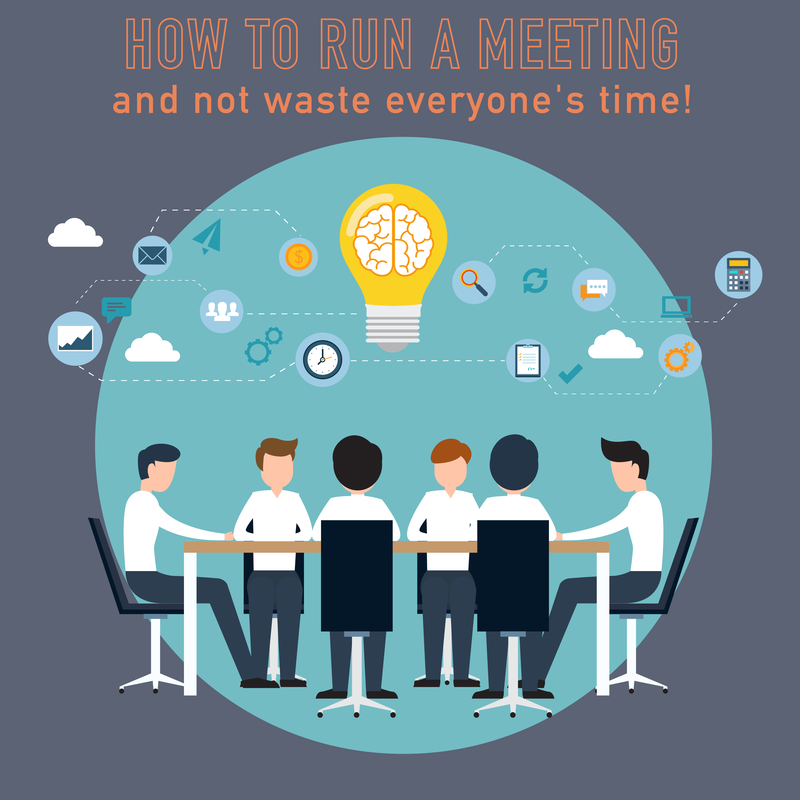 In this episode we share some tips our best practices for making meetings productive – and not wasting yours and everyone else’s time. This course is worth 1.0 Tactical PDU’s or continuing education credit. On completion of this course and passing the quiz with 80% or greater, you can download your certificate. If you are a PM Happy Hour Member and have provided us with your PMI ID, we will upload your PDU’s at the end of the month, and email you confirmation. Want to take this quiz, but not a member? Join today to get access! It’s affordable, it’s easy, and it gives you tons more benefits than just this one little quiz. Click here for more information on memberships. Or, if you are a member, click here to login.